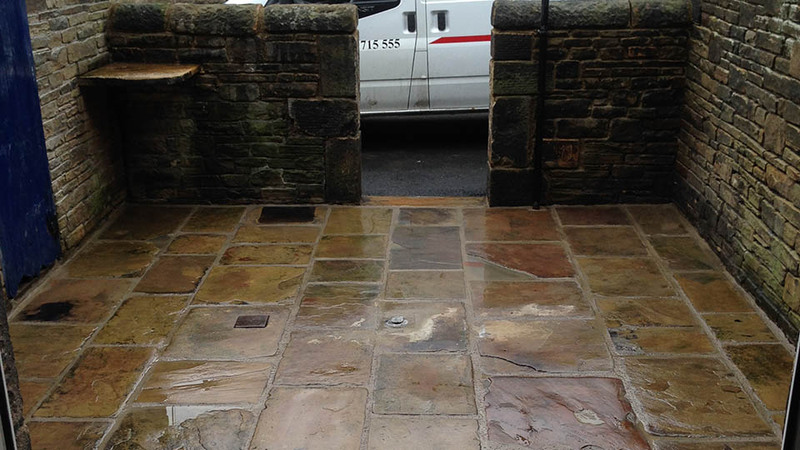 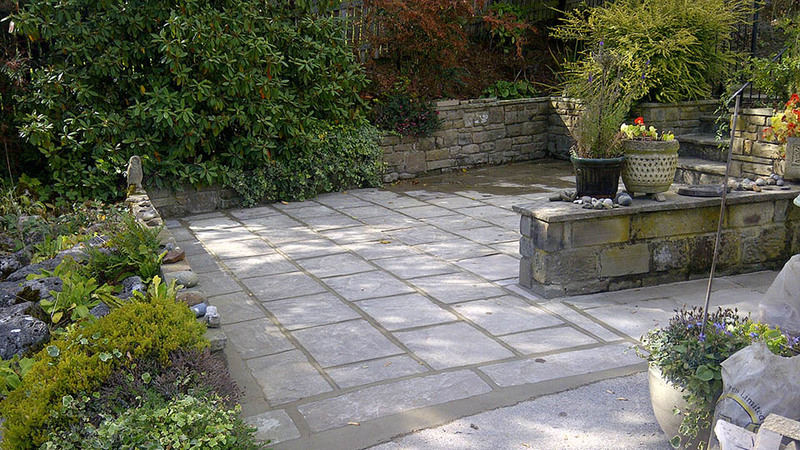 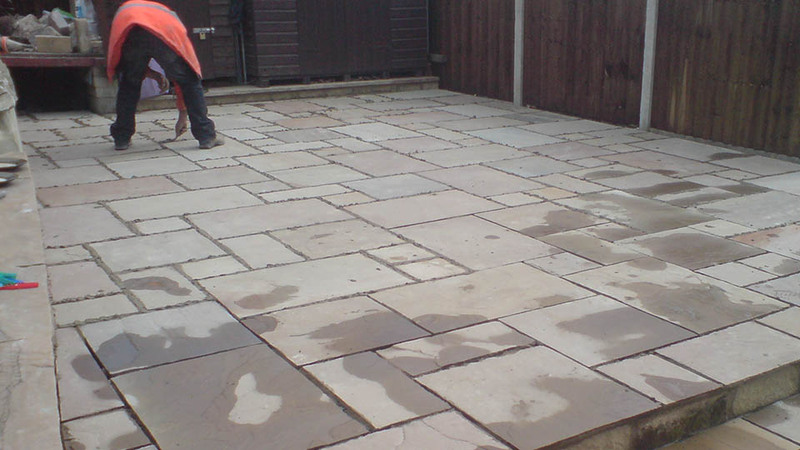 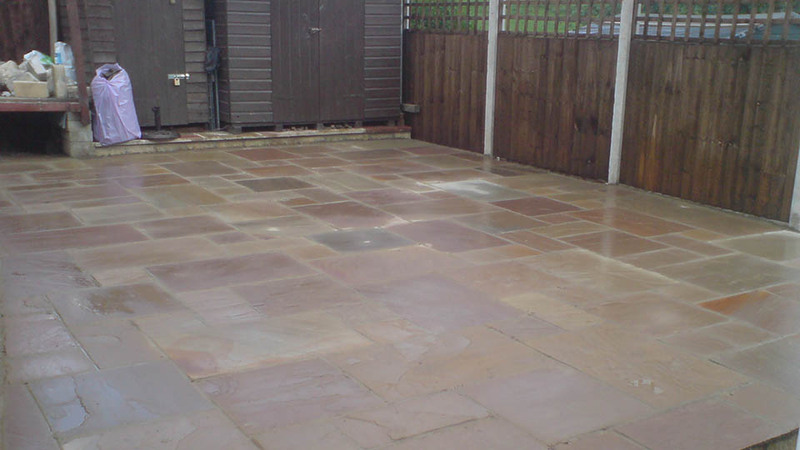 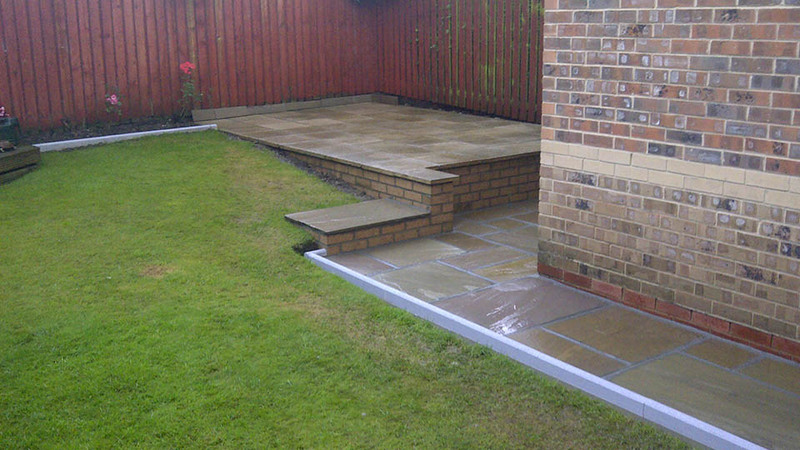 We provide high end solutions for your groundwork needs, we aim for perfection in every aspect of what we do. 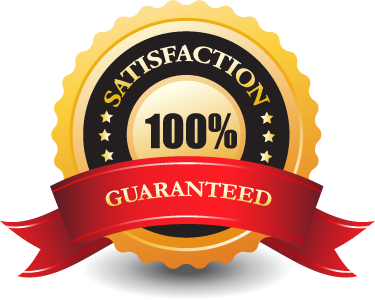 Giving you piece of mind and the trust required to get the job done on time and on budget. 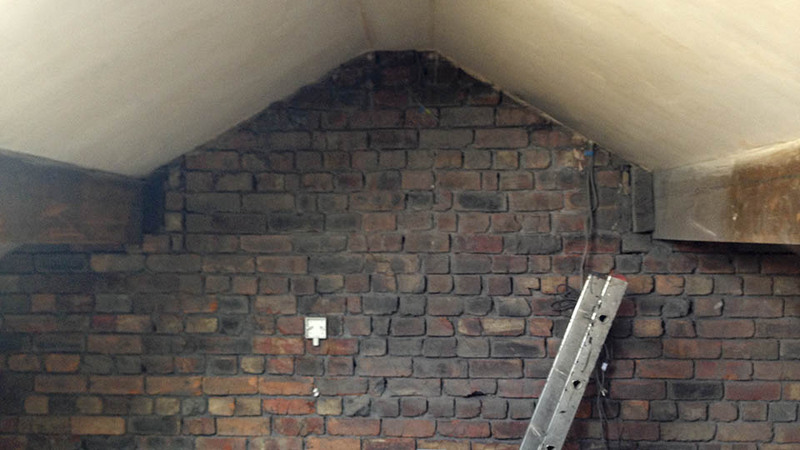 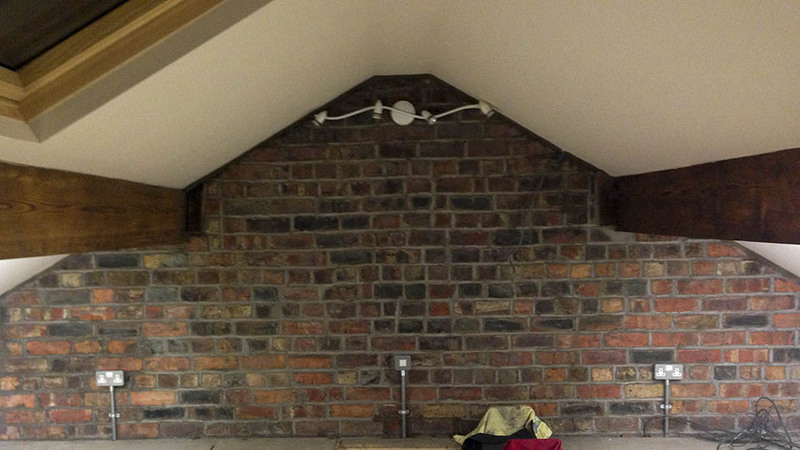 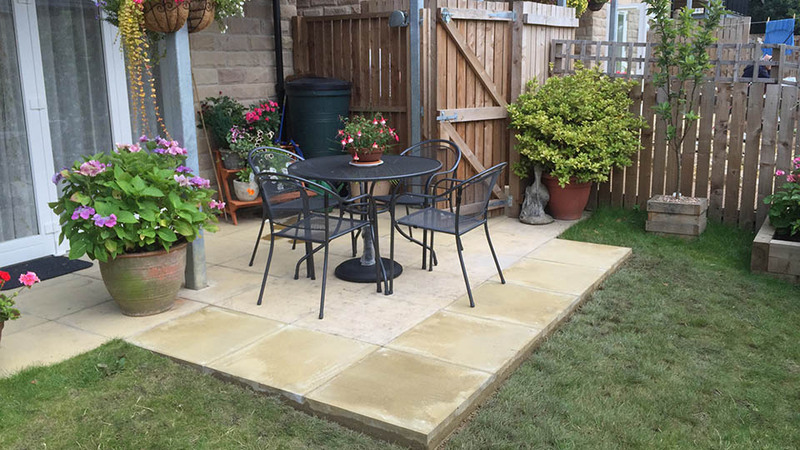 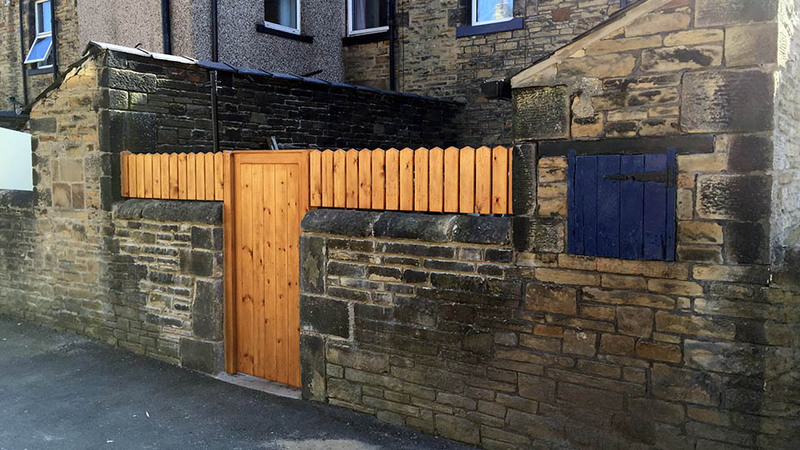 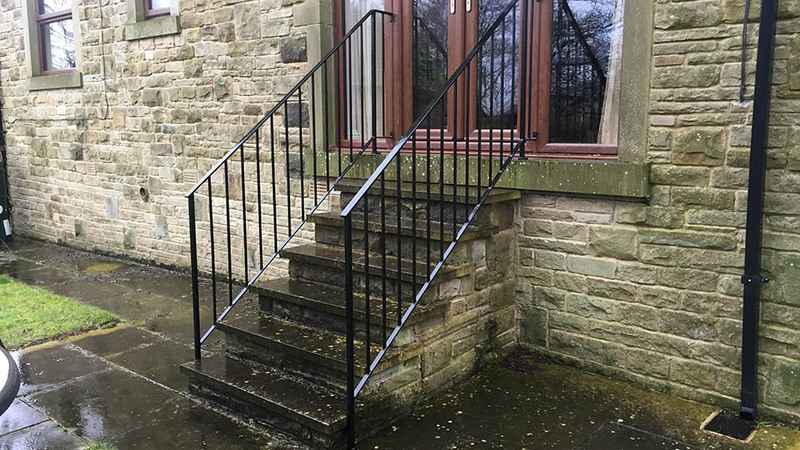 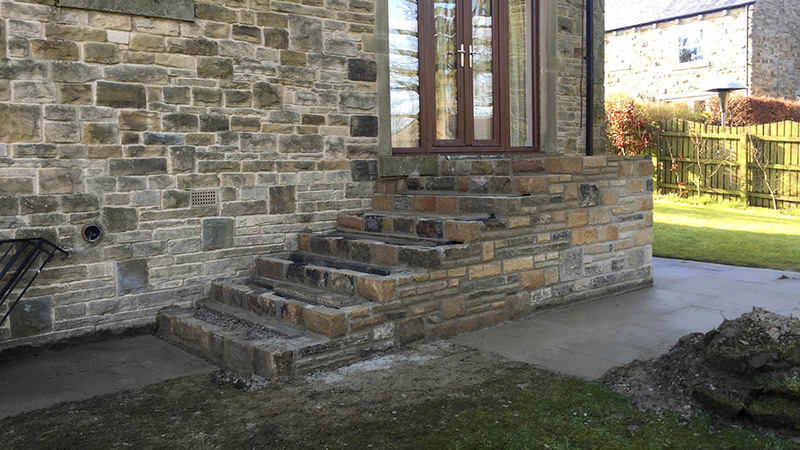 Whether you’re looking for a contractor to carry out some small improvement works to your property or have a larger project in mind we are experienced and have gained vast knowledge over the years in many different sizes of projects. 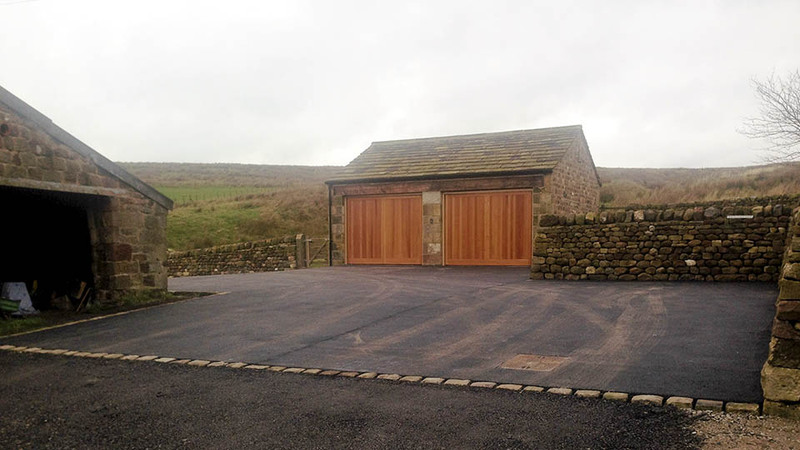 We can help you from day one with your project, by getting your thoughts down on paper in the form of plans, applying for the relevant planning permission to completion. 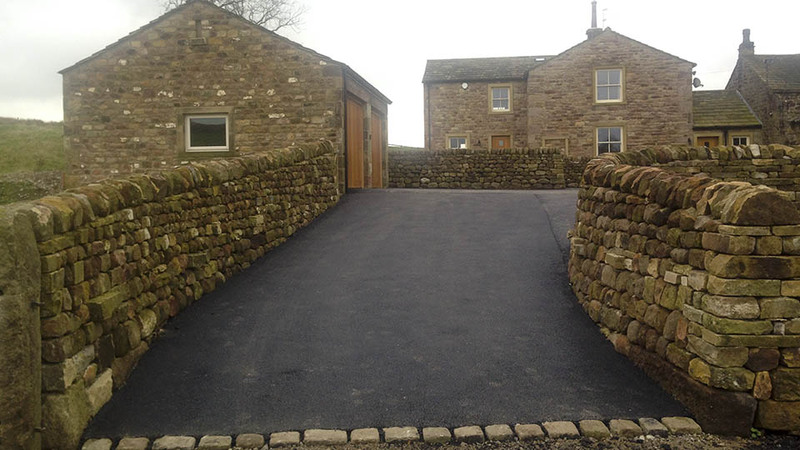 Have a look at our gallery below to see for yourself. 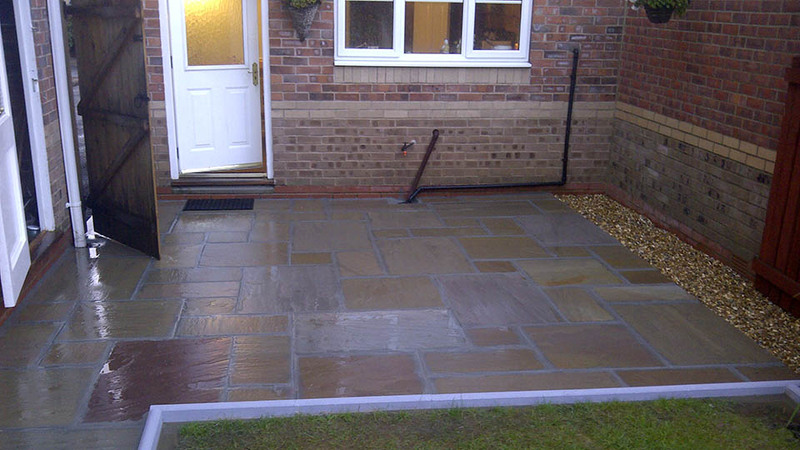 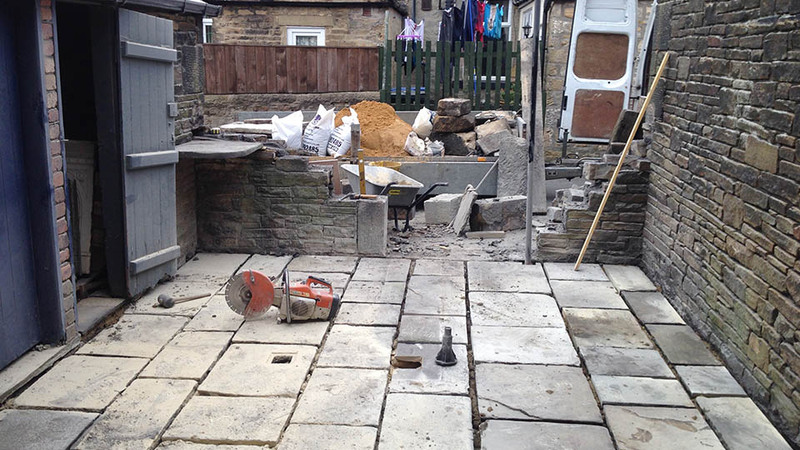 Yard completed with York flag stones laid and stone wall rebuilt.